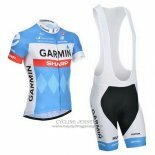 Garmin - Sharp Team (UCI code: GRM), a professional cycling team in the United States, was established in 2007. 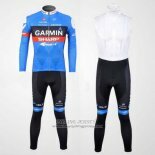 The complete Garmin-Sharp team was designed and manufactured by the Italian clothing maker Castelli. 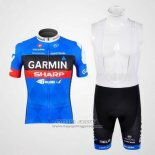 The new Garmin-Sharp jersey and shorts surprisingly highlight the Sharp logo while retaining the Garmin and Barracuda logo. 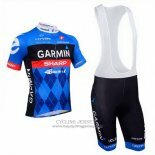 Garmin Sharp cycling jerseys has three high-capacity pocket designs to meet the needs of cyclists. 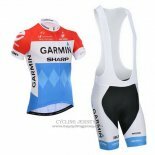 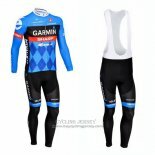 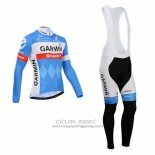 We offer the latest style, best-selling cycling suits, welcome to buy Garmin Sharp cycling jerseys.